We’re kickin’ it old school. 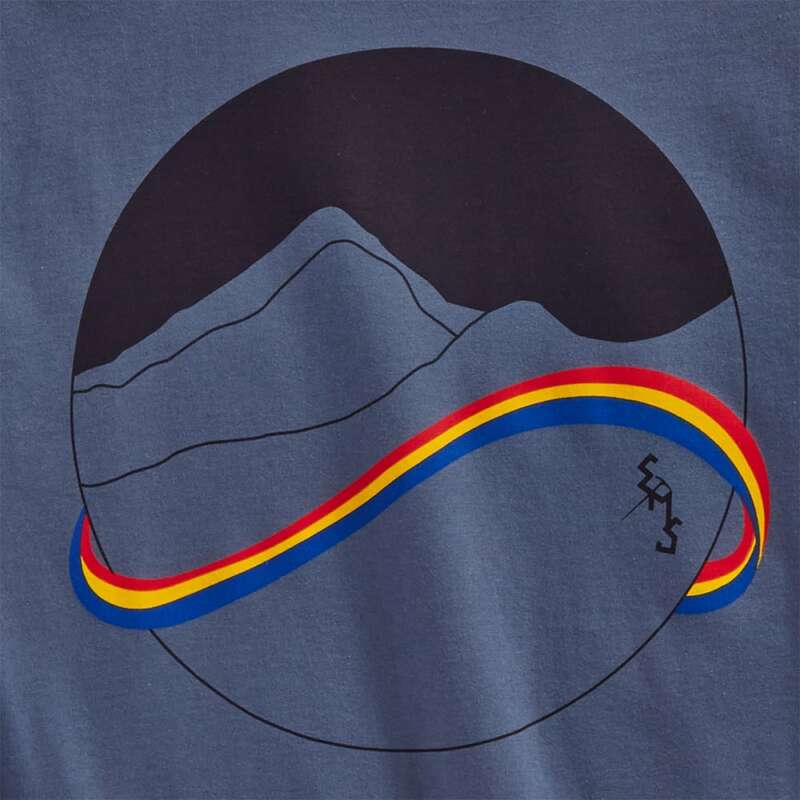 For Spring 2018, EMS has resurrected some of our classic imagery from the ‘70s and ‘80s to highlight our multi-decade heritage as a Northeastern-based outdoor brand. 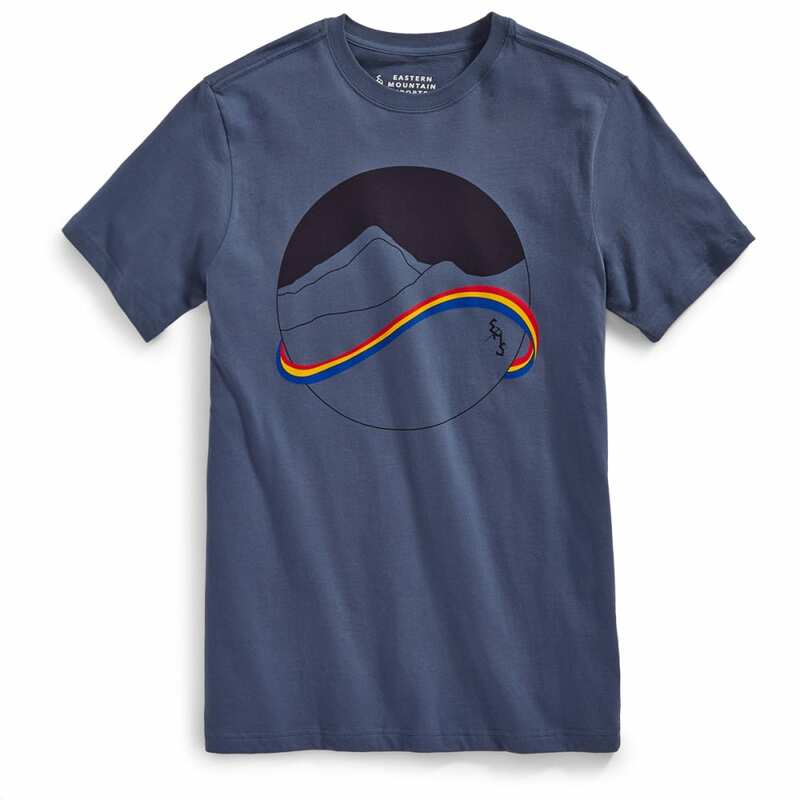 Here, a rainbow-accented mountain graphic with the original ice axe logo adds a simple retro touch to this comfortable organic cotton tee.